The 31XXN Front / Rear Door Glass is a fairly common style of high-pack glass rack. RIM has fabricated 2,000+ of this style rack over the last couple years. 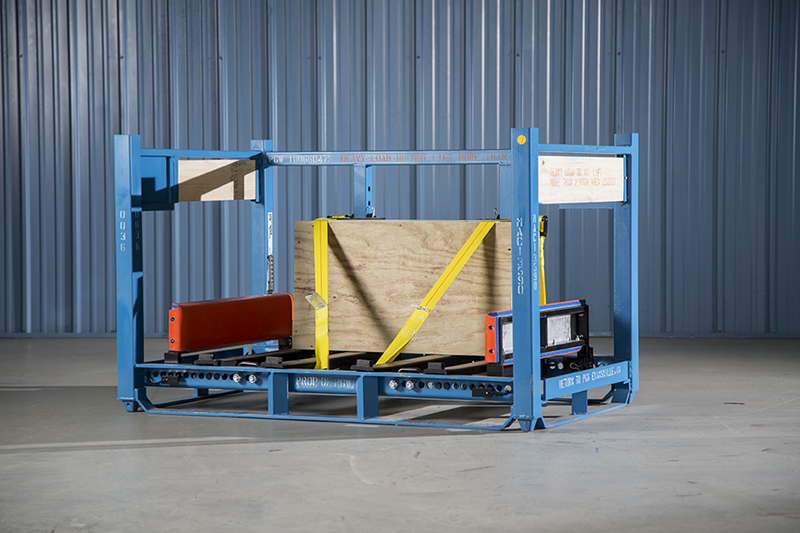 These racks are fully adjustable – rear, base, and side bumpers can all be moved to accommodate new/different parts.